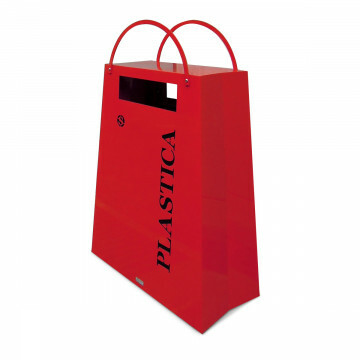 BAG BIN is the innovative container for waste recycling collecting for outdoor or indoor. 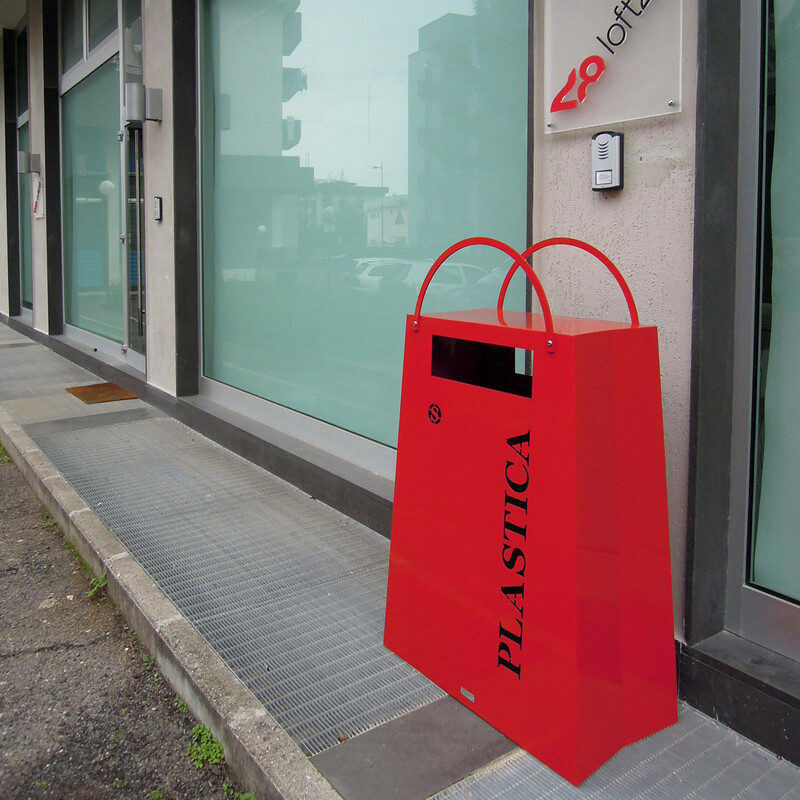 The revolutionary design allows users to quickly identify the type of waste to throw, thanks to the use of colours and wording. Inside the bin there is a container made of sheet steel, equipped with 2 handles for easy emptying, optionally elastic rope to fix an eventual bag. 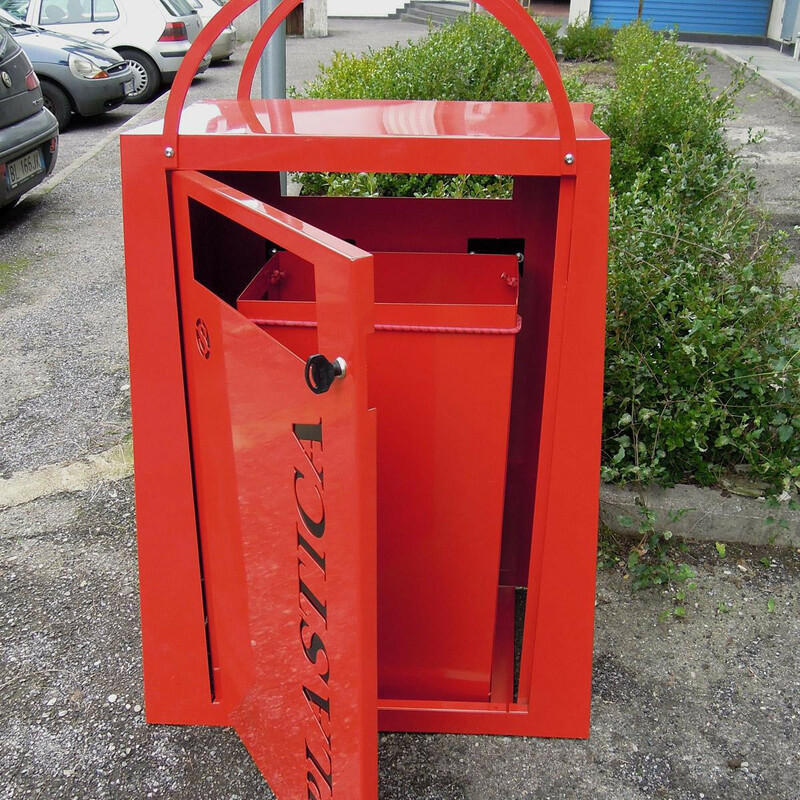 Colours and inscriptions are customisable.